It’s that time of week again! 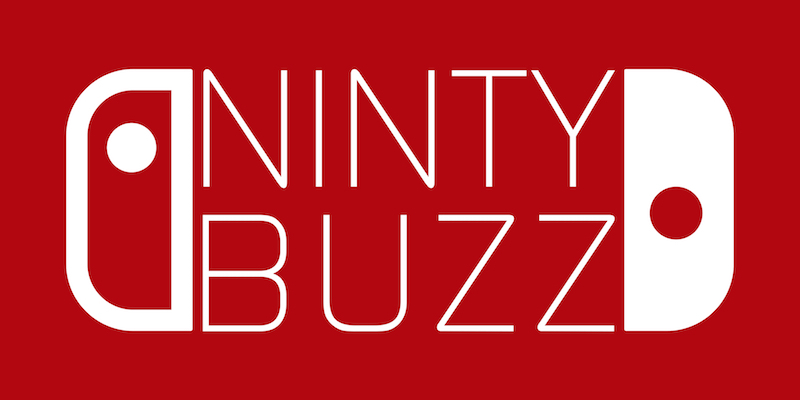 It’s time to look back over the past week to see what’s been buzzing in the Ninty world. This week has been chock full of updates, big ones too. Find out what’s buzzing after the break! Earlier in the week, Nintendo announced that they will be giving Splatoon a huge free update for all players. Two new matchmaking modes will be introduced which will allow you and your friends to play Ranked matches against complete strangers, and you’ll also be able to create private matches which are fully customisable, you can even change the team formation (2v2, 2v3 etc.). Two new weapon types will be added, bucket-like Sloshers allow you to splat in with impressive range and power, while gatling-like Splatlings will offer charged shots in quick succession. Inklings can also keep up with the freshest styles as the update will include 40 brand new pieces of gear. The level and rank caps will also be raised, now you can get up to level 50 and up to a S+ rank. 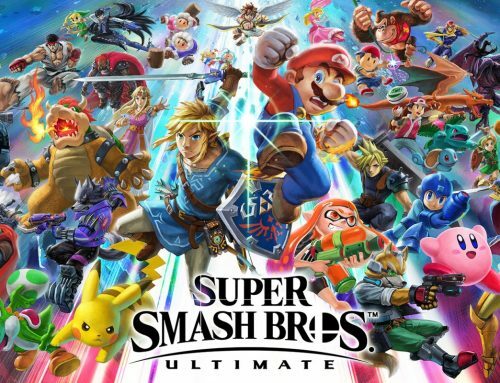 Finally, it also appears that there is now an option to create small scale tournaments by using LAN with up to eight Wii U consoles… be sure to get your friends to bring over theirs at your next sleep over! 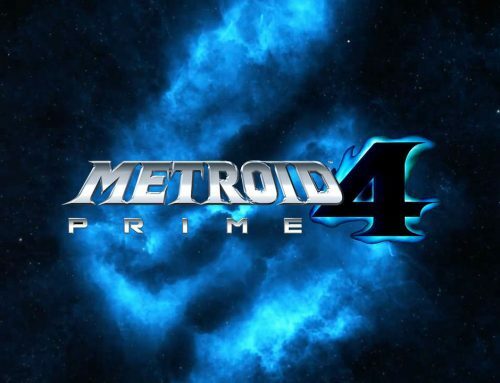 Best of all, all of these great features will be available from the 5th and 6th August 2015, Nintendo also promises that there will still be plenty more content updates over the coming weeks until (at least) Winter! 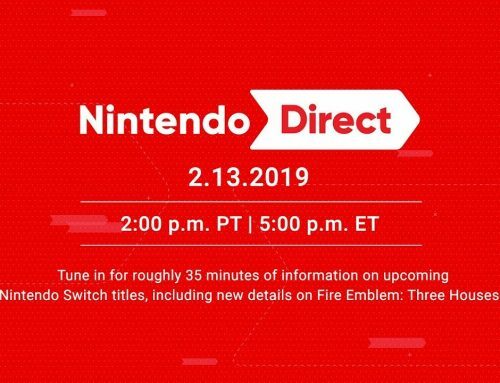 Nintendo also had more content to publish this week. Earlier in the week, the map Camp Triggerfish was added. This map has various bridges which connect to different parts of the maps, but what is most interesting is that there are floodgates which block easy access to each base. 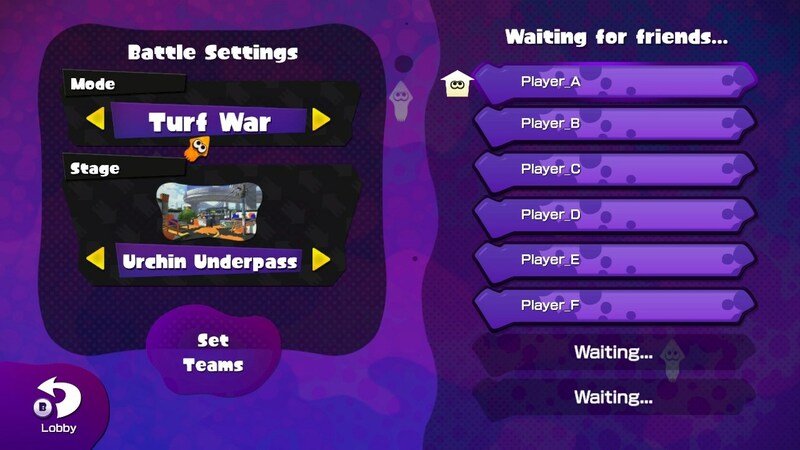 In Turf War, the gates will open at one minute before the battle ends, they will always be open in Splat Zone, and it will almost always be flooded in Tower Control. Finally, two new weapons will be added tomorrow, the Range Blaster and the Inkbrush Nouveau. 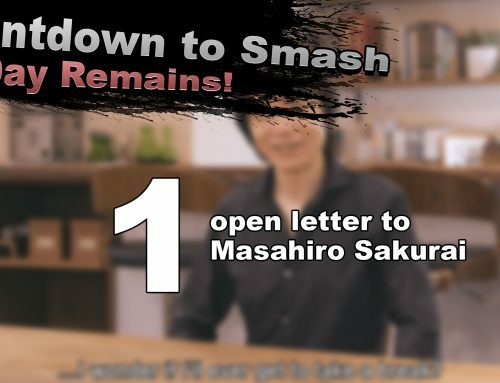 Today, Super Smash Bros. received a massive update. This update finally added the long awaited tournament modes. This allows you to create and participate in customisable tournaments for the most points or victories online. 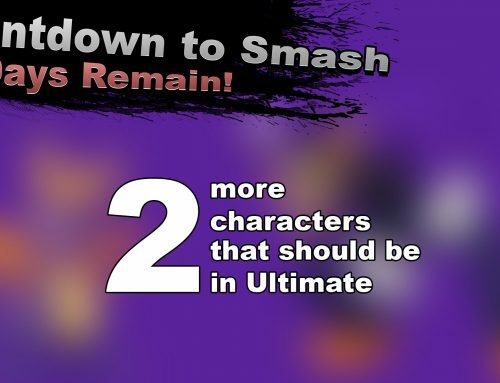 There are also pre-set bracket tournaments where up to 64 players can compete in, it even saves the replays of every match. 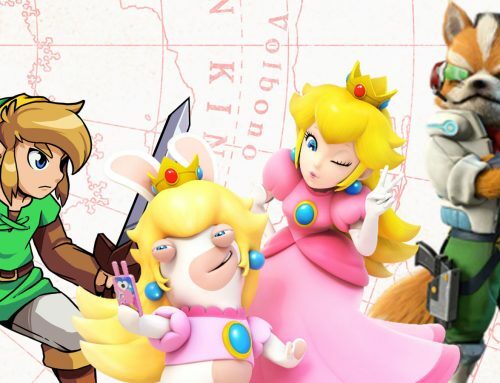 Also added was brand new premium DLC, this comes in the form of new Mii Fighter costumes, and the Hyrule Castle 64 and Peach’s Castle 64 stages. Finally, players can now upload their replays straight to YouTube to share with the entire world! 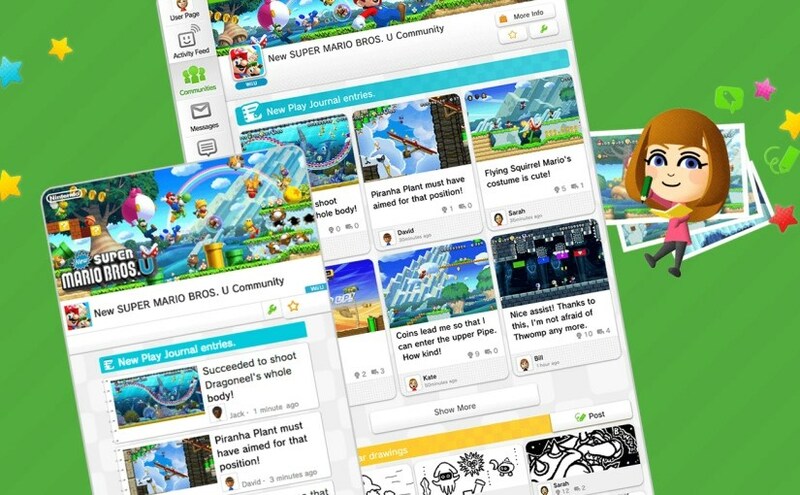 Since the service debuted back in 2012, Miiverse saw a huge redesign earlier in the week. There are several new features that came with the update. The screenshot album allows you to save up to 100 different screenshots in a private album and sort them by game. The Play Journal replaces the Activity Feed and acts as a diary for you to write about your gameplay, you can even attach screenshots to it. Each community has received a facelift, all posts are now split into three different categories, Play Journals, Drawings, and Game Discussion. They will all display the most recent posts, though for the Drawings you could also sort them to display the most popular posts. Game Discussion is a section where you pretty much just talk about the game, from asking to advice on how to get that tricky Star Coin or trying to gather a group of hunters to capture that pesky Tetsucabra. The new Miiverse does add a limitation however, you can only produce up to 30 posts in total per day, though this limitation doesn’t apply to Game Discussion. 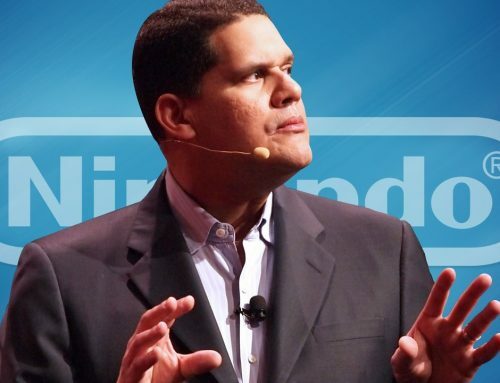 Nintendo states that this limitation will become less strict as time goes on however. About a month ago, 505 Games announced that they are finally bringing their 2D sandbox adventure, Terreria, to the Wii U and 3DS. 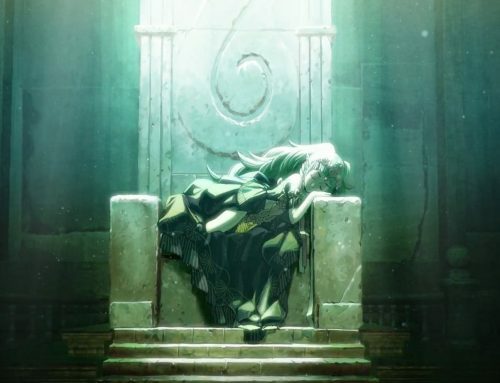 Yesterday, they announced that they hope to bring it to the Nintendo platforms in early 2016. 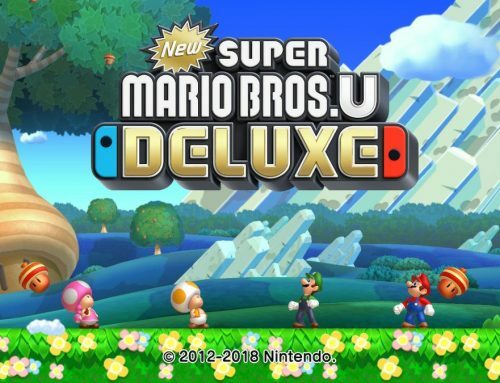 The 3DS version will allow up to 4 players play locally, and the Wii U version will allow 8 player online play and 4 player splitscreen play. Both version will add intuitive touch screen controls too. If you are dying to get your hand on it and happen to be a Gamescom, then there will be a playable demo there too! Could Nintendo be Starting Their Own Subscription Crate? Recently, Nintendo and Facebook have teamed up to do a bit of promotion for Super Mario Maker. Individuals and groups of employees were tasked to create their own level in Super Mario Maker to present to judges from Nintendo. The winning level, which happened to be ‘Ship Love’, will be available for free from the game’s launch. That’s it for this week’s edition of NintyNews Weekly. Did we miss anything? Feel free to shout at us angrily in the comments below!